You love the game of golf so why not share the ClubLink experience with your family, friends and colleagues - and be rewarded for it? If the new Member joins a Silver-level Club you will receive a $350 credit in 2019 AND $350 in 2020. If the new Member joins a Gold or Platinum-level Club you will receive a $500 credit in 2019 AND $500 in 2020. If the new Member joins a Prestige-level Club, those credits increase to $750 each. 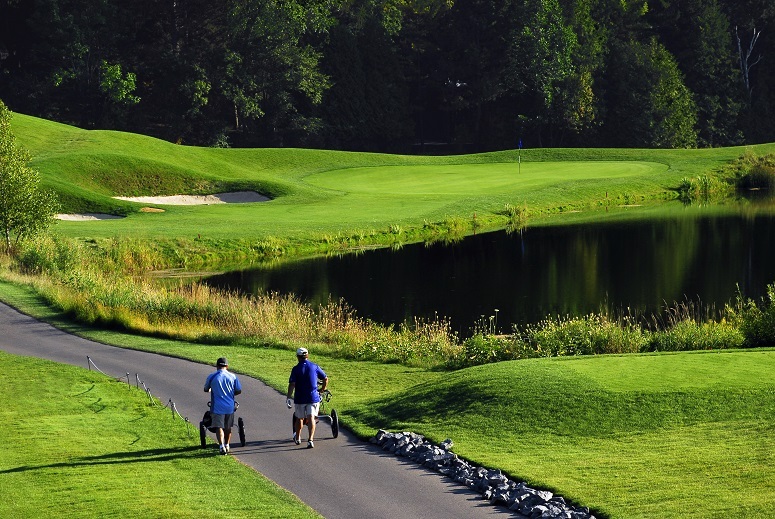 For more information, please contact a membership consultant at 1-800-661-1818 or membershipsales@clublink.ca. *Both the referring Member and new Member must retain active full golf status with annual dues paid before credits will be applied. Offer valid to new full golf members who join a ClubLink Club in Canada in 2018. Some conditions apply.